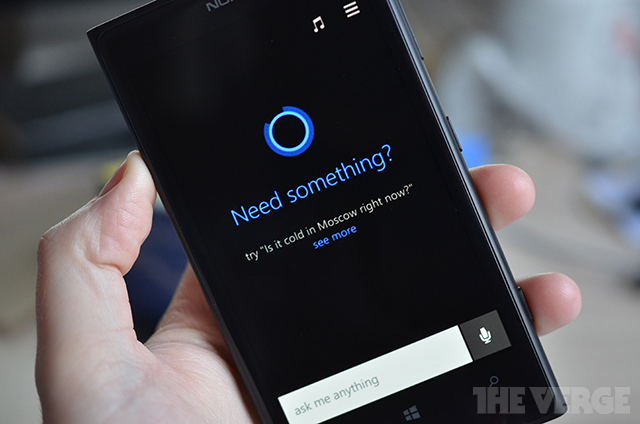 Windows Phone 8.1 update will include a personal assistant code named Cortana. The intelligent software is set to replace Bing on the Windows Phone for search and any information it collects from the phonebook, reminders and location data will be saved to create a better picture of the phone user. All these information will be accessible to the personal assistant from a Notebook system. Phone users can train Cortana to address them in their preferred title making for better conversations. The software also animates when speaking or thinking, creating a personality to which users can relate. Microsoft should unveil the intelligent software at its upcoming Build conference, with a developer preview released at the event.